2.4m used in military setting. The U.S. Army made some announcements regarding upcoming contracts and the vendors associated with the goods and/or services. 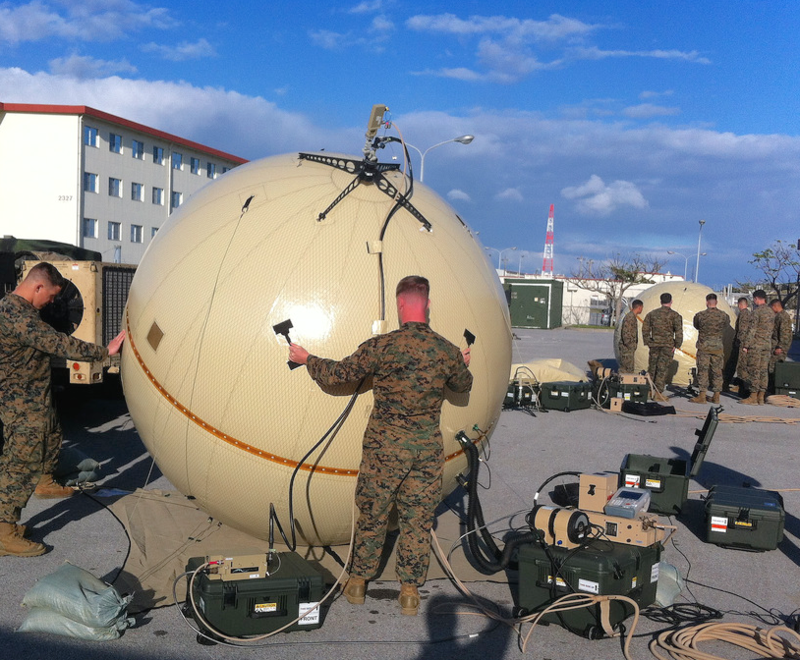 A contract awarded by the U.S. Army to GATR Technologies Inc., of Huntsville, Alabama, is a $522,498,247 modification (P00015) to contract W15QKN-13-D-0099 to procure multiple size Inflatable Satellite Antenna (ISA) systems, kits, spares, and associated training. The GATR antenna system has become the Warfighter's choice, and are designed for ground use that are useful in military situations in remote areas, quick deploys, or in harsh weather conditions. Specifics regarding work locations and funding will be determined with each order, with an estimated completion date of September 26, 2023. U.S. Army Contracting Command, New Jersey, is the contracting activity. 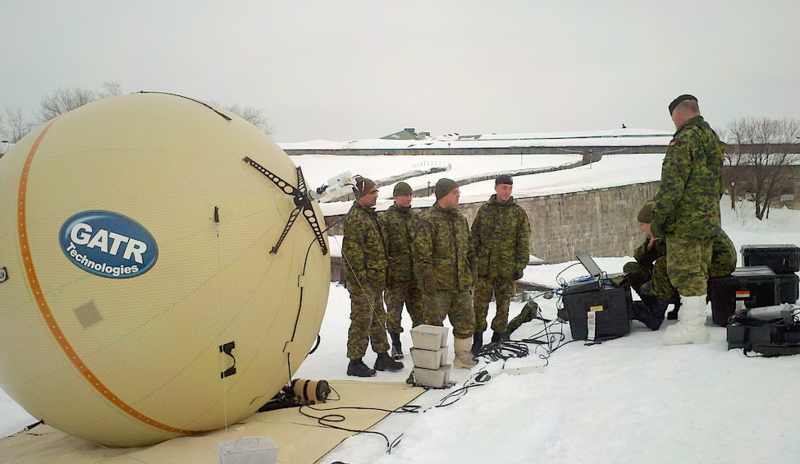 GATR excels in deployments and situations where the movement and installation of 2+ meter class standard deployable rigid satellite antennas is challenging. The patented design combines the transmission power advantages of a large antenna with the low weight and portability of a small aperture antenna. In addition to GATR’s 2.4 meter antenna, GATR’s 1.2 meter backpackable antenna is gaining momentum. The 1.2 meter ultra-portable design can provide high-bandwidth communications for transmission of secure and non-secure data, voice, and video, all in a compact package. The design integrates a patented inflatable radome with a precision antenna, allowing all components to fit in a backpack weighing less than 50 lbs (23 kg). The GATR is currently used by U.S. and foreign military, intelligence, and homeland security, as well as commercial and non-governmental organizations at Ku-, C-, and X-band.